Basseterre , estimated population 15,500 in 2000, is the capital of the Federation of Saint Kitts and Nevis in the West Indies. Geographically, the Basseterre port is located at 17°18?N 62°44?W, on the south western coast of Saint Kitts Island, and it is one of the chief commercial depots of the Leeward Islands. The city lies within the parish of Saint George Basseterre and the southern part of the parish of Saint Peter Basseterre. Basseterre is one of the oldest towns in the Eastern Caribbean. 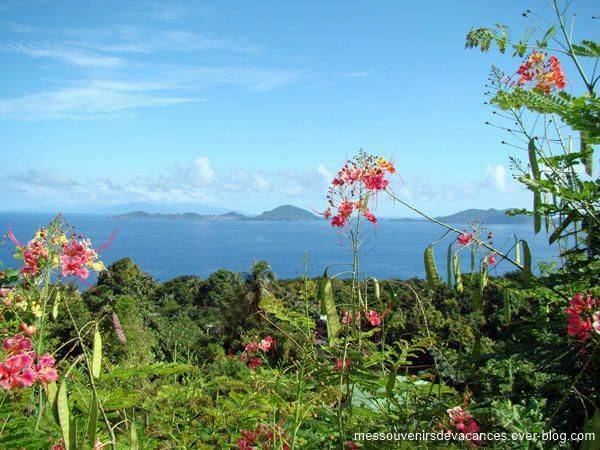 About the origin of the name see Basse-Terre Island. Basseterre was founded in 1627 by the French, under Sieur Pierre Belain dEsnambuc. 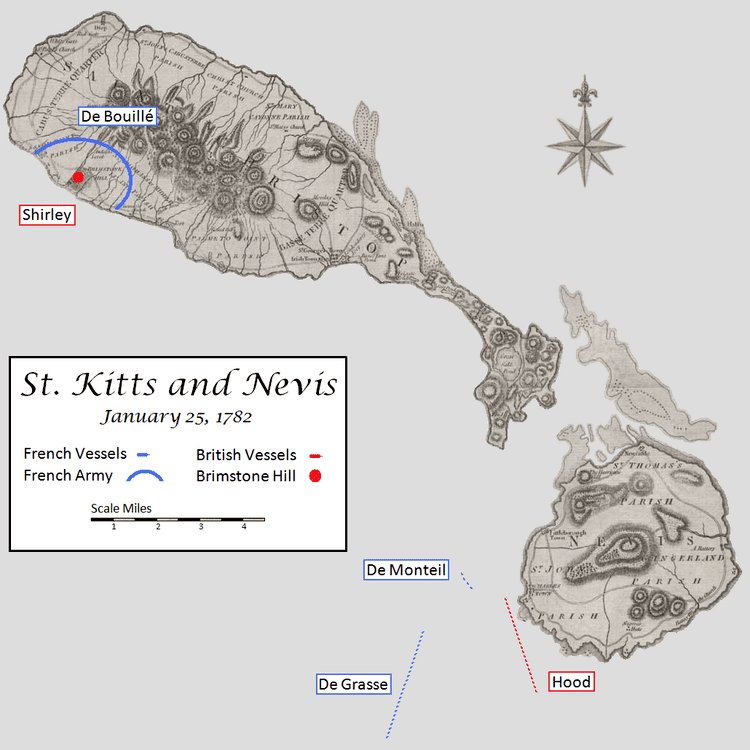 It served as capital of the French colony of Saint-Christophe, which consisted of the northern and southern extremities of the island of St. Kitts (the centre was yielded to Britain). When Phillipe de Longviliers de Poincy was made the French governor of St. Kitts in 1639, the town turned into a large, successful port, commanding Eastern Caribbean trade and colonisation. De Poincy then quickly made Basseterre capital of the entire French West Indies colony, which included the islands of Guadeloupe and Martinique, and remained so until his death in 1660. The city was made capital of the entire island of St. Kitts in 1727, following French expulsion from the island and full British control. The city of Basseterre has one of the most tragic histories of any Caribbean capital, destroyed many times by colonial wars, fire, earthquakes, floods, riots, and hurricanes. Despite all of this, a considerable number of well-restored buildings still exist in downtown Basseterre. The city of Basseterre skirts a 2-mile (3.2 km) bay on the southwestern shore of St. Kitts, Basseterre Bay. The city lies within the large Basseterre Valley, almost completely surrounded by lush green hills and mountains. It is primarily low-lying, which is one explanation for the name which the French gave unto it, as Basseterre translates to "low land" in English. However, the name Basseterre is also due to the fact that the island is on the lee of winds of the island, and is thus a safe anchorage. The name Capesterre, given to the region to the North, was dubbed so as it was facing the wind. Basseterre is surrounded by the Olivees Mountains to the north and the Conaree-Morne peaks to the east. The city is drained by the College River and the Westbourne River, which are locally known as "ghauts" and are dry most of the year. They even form streets in downtown Basseterre. This engineering folly has proven quite disastrous though, as College River has been the scene of many disastrous floods in Basseterre history. Port Zante, located in the centre of the bay, lies on 15 acres (61,000 m2) of land reclaimed from the sea in 1995. 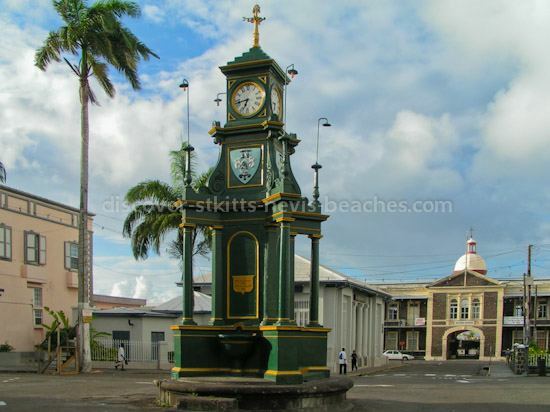 The city of Basseterre has established itself as a financial centre in the Eastern Caribbean. It is home to the headquarters of the Eastern Caribbean Central Bank, as well as the Eastern Caribbean Securities Exchange, which lists securities for companies and corporations in the region. The city is also headquarters for the St. Kitts-Nevis-Anguilla National Bank, the largest bank in the Eastern Caribbean, in terms of assets. With its rich soil, St. Kitts and Nevis grow a wide variety of fresh produce. 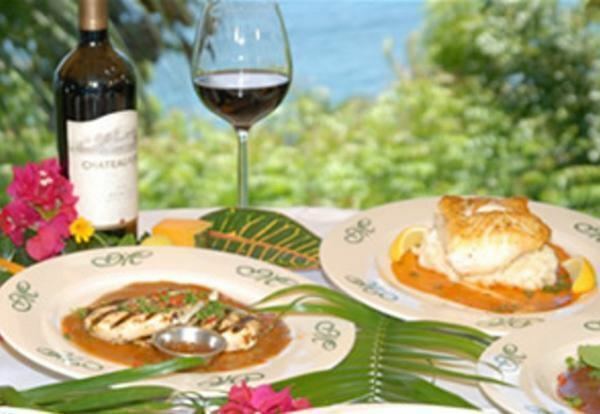 Abundant seafood and meats such as goat add to the diet. The style of cooking is fairly simple, flavored much like other West Indian cuisine. Goat water stew, perhaps the countrys most well-known dish, mixes goat, breadfruit, green pawpaw (papaya), and dumplings (also known as "droppers") in a tomato-based stew. Another favorite dish is cook-up, or pelau, which combines chicken, pig tail, saltfish and vegetables with rice and pigeon peas. Conkies bear a large similarity to tamales, though instead of having filling rolled inside the dough, the cornmeal is mixed together with grated sweet potato, pumpkin, coconut, and a few other ingredients; after wrapping the dough in banana leaves, theyre boiled rather than steamed. Sweets tend to be simply made, sometimes with nothing more than fruit, like tamarind or guava, and sugar. Rum is as popular on St. Kitts and Nevis as it is throughout the Caribbean. The Brinley Gold Company manufactures rum on St. Kitts, with such distinctive flavors as coffee, mango, and vanilla. But the national drink is actually Cane Spirits Rothschild (often abbreviated to CSR), distilled from fresh sugar cane. Belmont Estate and St. Kitts Rum also make rum on the island. In addition several of the beach bars will provide moonshine rum produced by individuals with homemade stills. Many villages on Nevis hold cookouts on Friday and Saturday nights, where people come together to eat, drink, play games like dominoes, and have a good time.